The story is this: after Curiosity landed on Mars, JPL wanted to create something a little smaller and less complex that it could use for educational purposes. ROV-E, as they called this new rover, traveled with JPL staff throughout the country. Unsurprisingly, among the many questions asked was often whether a class or group could build one of their own. 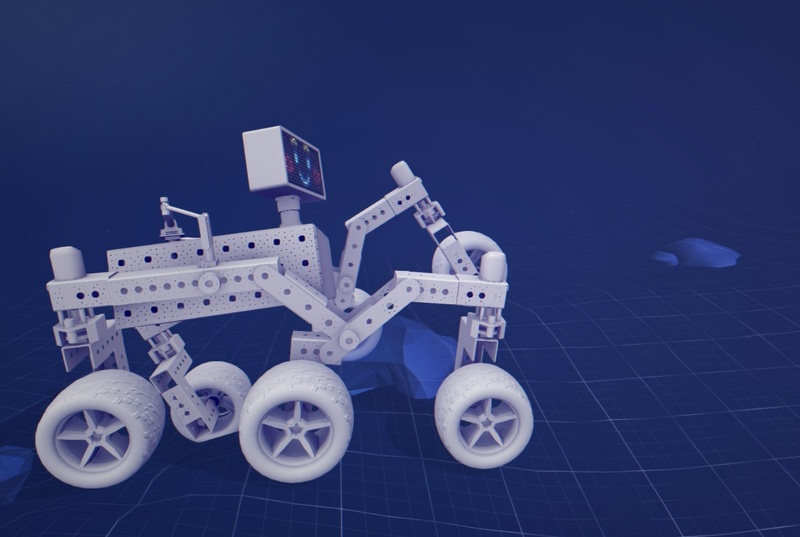 The answer, unfortunately, was no: though far less expensive and complex than a real Mars rover, ROV-E was still too expensive and complex to be a class project. So JPL engineers decided to build one that wasn’t. 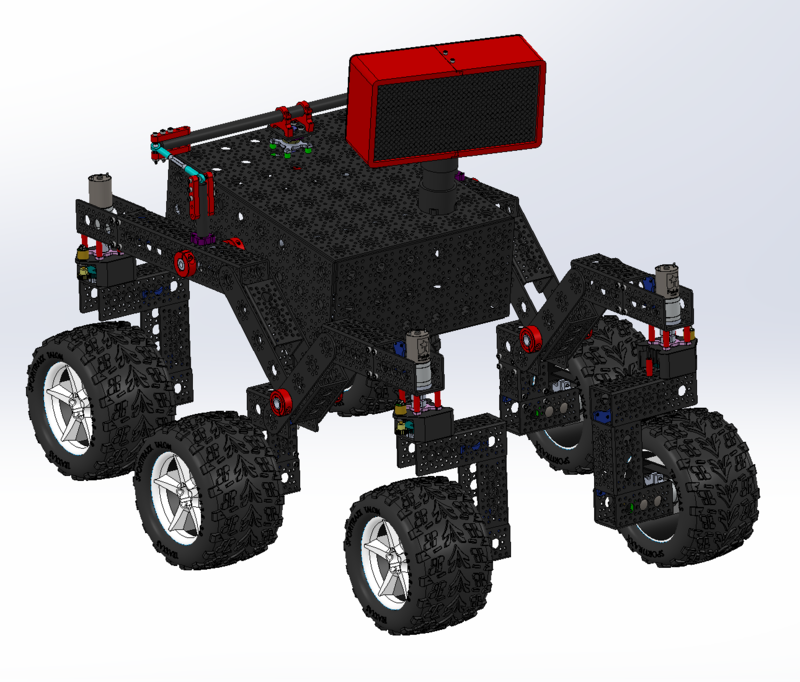 The result is the JPL Open Source Rover, a set of plans that mimic the key components of Curiosity but are simpler and use off the shelf components. The OSR uses Curiosity-like “Rocker-Bogie” suspension, corner steering and pivoting differential, allowing movement over rough terrain, and the brain is a Raspberry Pi. You can find all the parts in the usual supply catalogs and hardware stores, but you’ll also need a set of basic tools: a bandsaw to cut metal, a drill press is probably a good idea, a soldering iron, snips and wrenches, and so on. “In our experience, this project takes no less than 200 person-hours to build, and depending on the familiarity and skill level of those involved could be significantly more,” the project’s creators write on the GitHub page. So basically unless you’re literally rocket scientists, expect double that. Although JPL notes that they did work with schools to adjust the building process and instructions. There’s flexibility built into the plans, too. So you can load custom apps, connect payloads and sensors to the brain, and modify the mechanics however you’d like. It’s open source, after all. Make it your own.